Today, Aviation Heaven GmbH, an online network platform for Business Aviation Operators and Maintenance Facilities (MRO´s) announced that they have launched a new service. Aviation Heaven creates and maintains aircraft maintenance programmes for all business jets and turboprop aircrafts. Operators can now subscribe to a monthly plan to get a new aircraft maintenance programme for their aircraft. Aviation Heaven takes care that the AMP is always up to date. 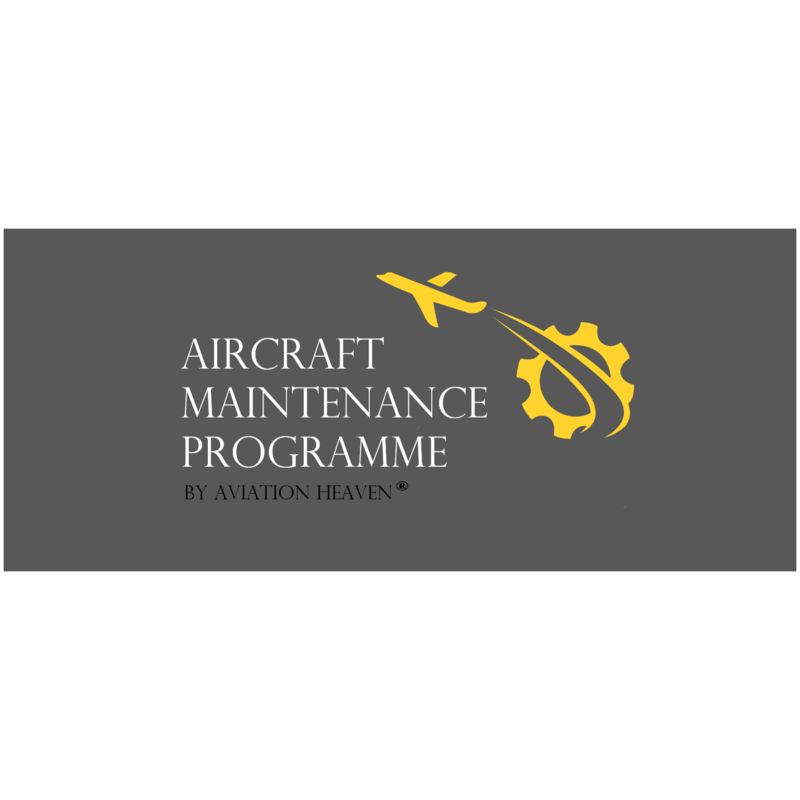 The main advantage will be that once the aircraft finds a new owner the existing aircraft maintenance programme will be going with the aircraft. This saves the cost of having a new AMP created. Aviation Heaven CEO Andreas Past said, “We want to avoid costs for aircraft owners and management companies by keeping all important documents on the aircraft. 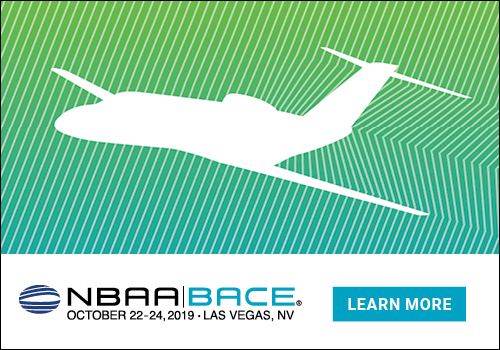 We are going to create a document save for each aircraft within our online platform to reduce time and costs when an aircraft is moving from one operator/owner to the next”. Aviation Heaven is the first Aircraft Type based MRO search tool for Business Jets. 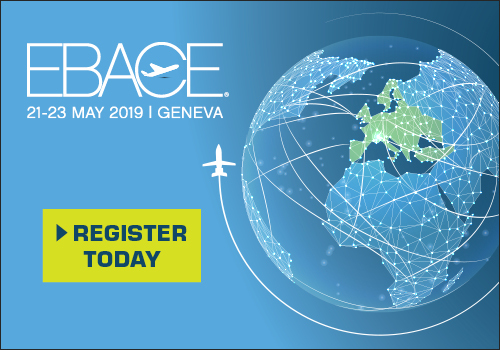 Its Vision is to set up “the network” which provides quality information to the whole business aviation world and supports the businesses between all related parties! All MRO´s can register and submit their data free of charge to the network. Both their base and line stations will be available to the Operator and they will receive AOG and other requests!